Hi there! 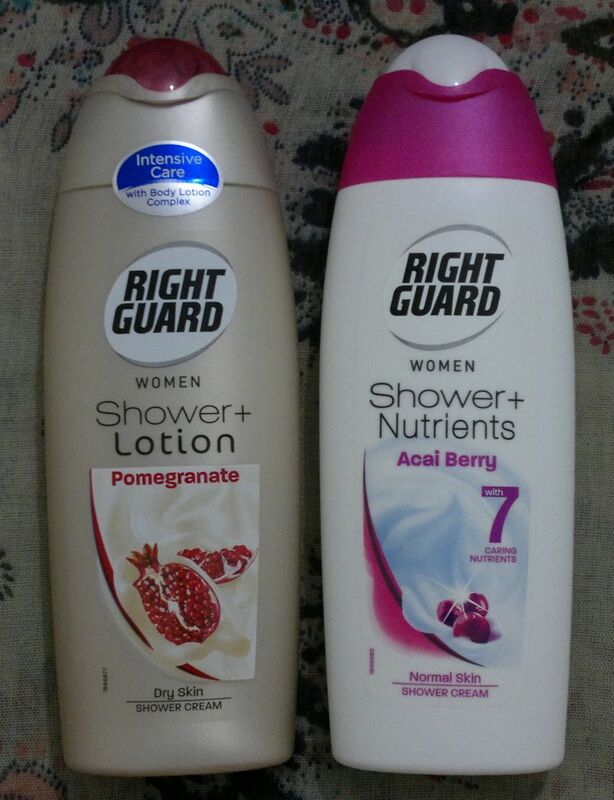 Today’s post is about the two Rightguard shower creams I picked up at my local Home Bargains store a while ago – Rightguard Shower + Lotion with Pomegranate and Rightguard Shower + Nutrients with Acai Berry. The Pomegranate shower cream feels very nice on my skin. And it really does let me skip the moisturiser every once in a while. I wouldn’t say this shower cream is nourishing – but it’s not that far off! 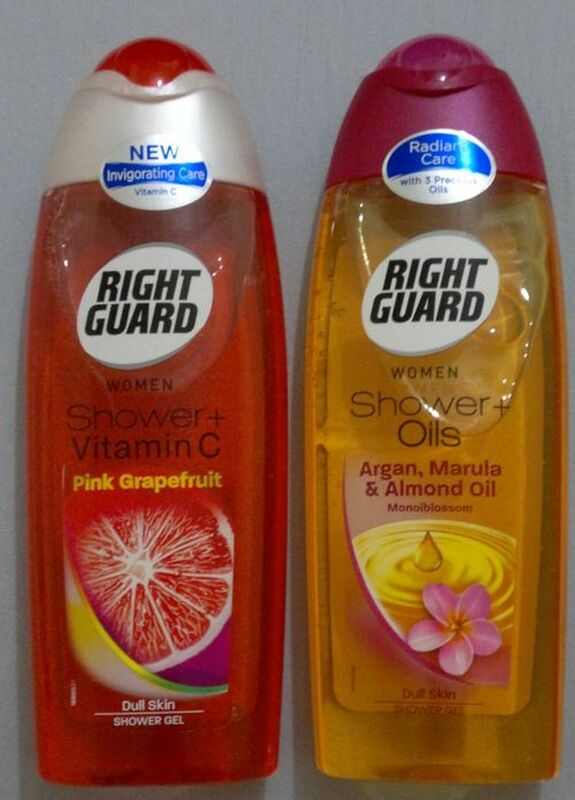 The fragrance is a bit generic, but I’d definitely recommend this shower cream to everyone with dry skin. Seriously, try it! The Acai Berry shower cream feels just as nice as the pomegranate shower cream. However, the acai berry shower cream gets extra points in my book for smelling divine. I didn’t expect that because this shower cream didn’t smell that great from the bottle – but it turns into fresh berries and yoghurt heaven as soon as it hits the skin. Awesome product!